Dell - EMC Fiber Optic Fc2 32 Dell Brocade EMC FC2 32-Port Module Fiber Optic Channel Switch 9X833 09X833 CN-09X833. Cisco - WS-X4232-GB-RJ WS-X4232-GB-RJ Cisco LAN Switch Catalyst 4000 E FE GE Module 2 GEGBIC 32-Ports 10 100 Fast Ethernet Module RJ45. New Factory Sealed. 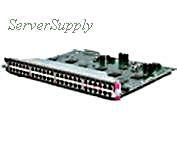 IBM - 90Y3453 90Y3453 IBM Flex System Ib6131 Infiniband Switch 32 Ports Managed Plug-In Module. New Bulk Pack. Nortel - DS1404006 DS1404006 NORTEL Passport 8132tx Edge Switch Module 32 Port. New Bulk Pack. 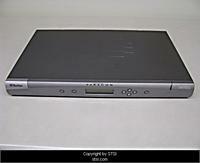 Dell - F4W28 F4W28 Dell 32 Ports 4322DS KVM Remote Console Switch. New Bulk Pack. 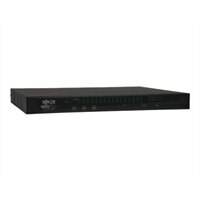 Dell - H8HY5 H8HY5 Dell 32 Ports 4322DS KVM Remote Console Switch. New Bulk Pack. Dell - 1546G 1546G Dell 32 PORTS 4322 DS KVM REMOTE CONSOLE SWITCH. New Bulk Pack. Dell - 3H8HP 3H8HP Dell 32 PORTS 4322 DS KVM REMOTE CONSOLE SWITCH. New Bulk Pack. 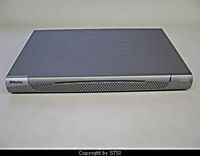 Dell - 46H7N 46H7N Dell 32 Ports 4322DS KVM Remote Console Switch. New bulk Pack. IBM - 90Y9346 90Y9346 IBM - Flex System EN6131 40GB Ethernet Switch - Switch - 32 Ports - Managed - Plug-In Module. New Bulk Pack. Cisco - WS-X4232-GB-RJ CISCO - (WS-X4232-GB-RJ) LAN SWITCH CATALYST 4232 EN 10/100/1000MBPS 32PORTS WITH 2GETH UPLINK MODULE. NEW RETAIL FACTORY SEALED. IN STOCK. SHIP SAME DAY. 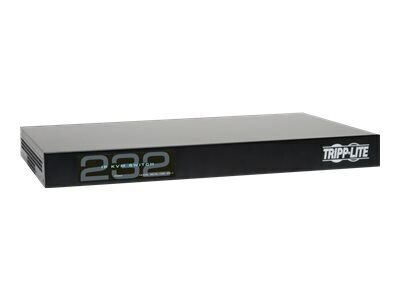 Dell - 2321DS 2321DS Dell 32 Port KVM Console Switch. New Bulk Pack. 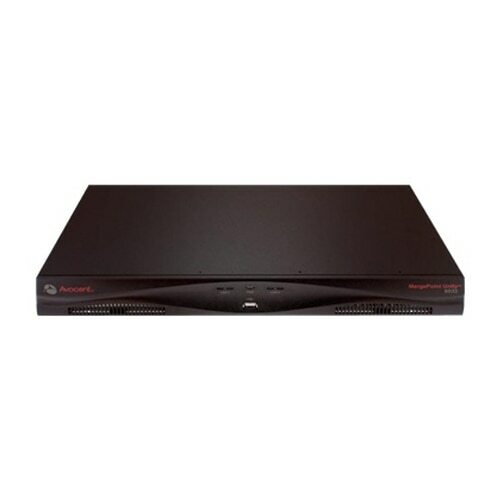 Dell - M263H M263H Dell 32 Port KVM Console Switch. New Bulk Pack. IBM - 90Y3450 90Y3450 IBM Flex System Ib6131 Infiniband Switch 32 Ports Managed Plug-In Module. New Bulk Pack. Dell - OM263H OM263H Dell-32 Port KVM Console Switch. New Bulk Pack. 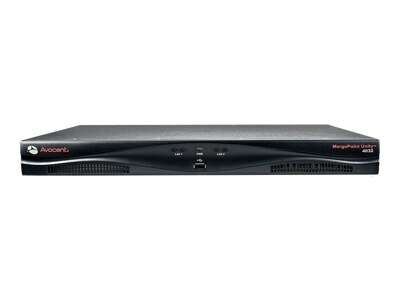 Avocent - DSR2035-001 DSR2035-001 Avocent 32-Ports DSR2035 KVM over IP KVM Switch. New Retail Factory Sealed With Full Manufacturer Warranty. Dell - S6000 S6000 Dell 32 Port QSFP+ 10 40GB High-Density Switch. New Bulk Pack. Hewlett Packard - JG726-61001 JG726-61001 HP Flexfabric 5930-32QSFP Switch 32 Ports Managed. New Bulk Pack. 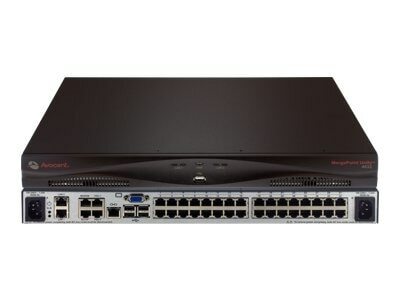 Hewlett Packard - JG726A JG726A HP Flexfabric 5930-32QSFP Switch 32 Ports Managed. New Bulk Pack. Cisco - N5K-C5548P-FA N5K-C5548P-FA Cisco Nexus 5548p Switch 32 Ports Managed Rack-Mountable. New Factory Sealed. Hewlett Packard - 648311-B21 648311-B21 HP - 4x Fdr Ib Managed Switch - Switch - 32 Ports - Managed - Plug-In Module. New Retail Factory Sealed With Full Manufacturer Warranty. Cisco - WS-C3850-32XS-E WS-C3850-32XS-E Cisco Catalyst 3850 32 Port 10G Fiber Switch IP Services. New Factory Sealed. 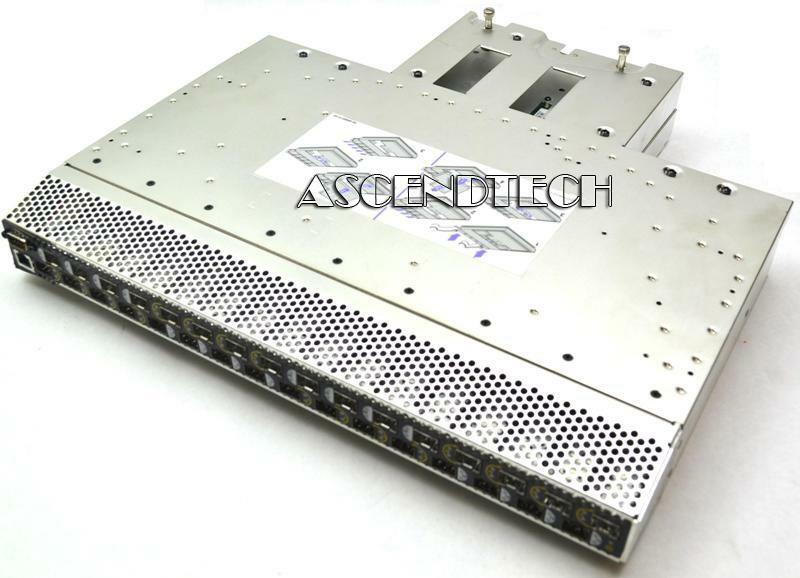 Juniper - EX4550-32T-AFO EX4550-32T-AFO Juniper-Ex4550-32t Layer 3 Switch32 PortsManageable32 X Rj-452 X Expansion Slots 10gbase-T Rack-Mountable. New Retail Factory Sealed With Full Manufacturer Warranty. Juniper - EX4550-32F-AFI EX4550-32F-AFI Juniper Ex4550 Switch 32 Ports L3 Managed Stackable. New Retail Factory Sealed With Full Manufacturer Warranty. 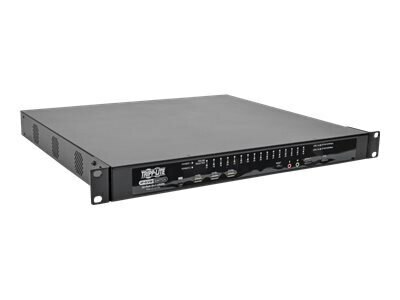 Juniper - EX4550-32T-DC-AFI EX4550-32T-DC-AFI Juniper Ex Series switch 32 Ports L3 Managed Stackable. New Retail Factory Sealed With Full Manufacturer Warranty. 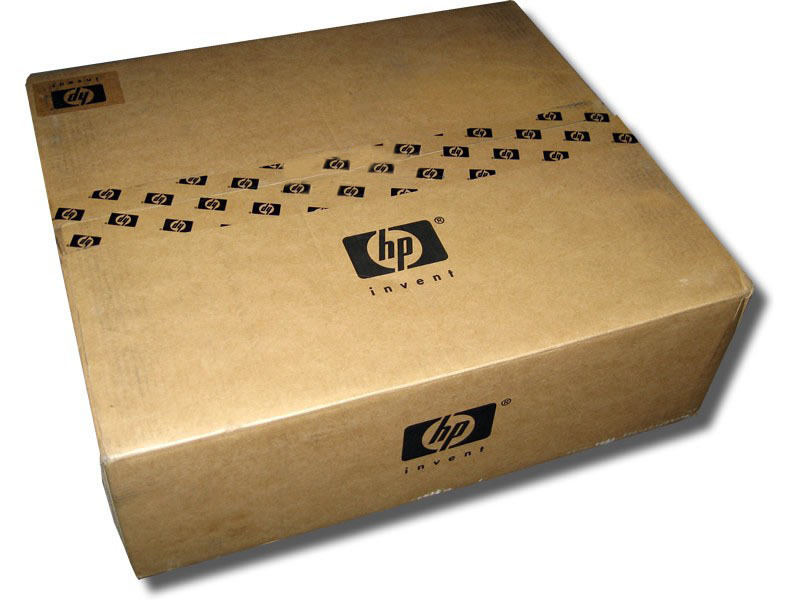 Hewlett Packard - JC755A JC755A HP ProCurve 10500 32-Ports 10GbE SFP+ SF Switch Module. New Retail Factory Sealed With Full Manufacturer Warranty..
Cisco - N5548UP-4N2248TP N5548UP-4N2248TP Cisco Nexus 5548UP - Switch - 32 Ports - Managed - Rack-Mountable - With 4x Cisco Nexus 2248TP GE Fabric Extender. New Factory Sealed.